Double rooms will be divided in order of registration. Single rooms are only limited available. Wonderful midweek seminar in Beachhotel directly at the Northsea. Come and enjoy tango, friendship, freshly cooked food, wooden dance floor. Under professional guidance of maestros Mariano y Cosima Díaz Campos (ARG / NL). Beachhotel at the Northsea: small rooms with boxspringbeds and washbasin. Shared bathrooms. Arrangement: Tangoseminar with four nights with breakfast. In addition you can book separately at the hotel lunch (€ 8,50) and/or dinner(€ 12,50). This seminar consists of workshops tango, milonga, vals and técnica. We make the pogram in together with the participants. The focus is on close embrace and elegant dancing on a crowded dance floor. This seminar is great for dancers who want to improve their dancing skills and dancing feeling and work intensively. Level: advanced - extra advanced. 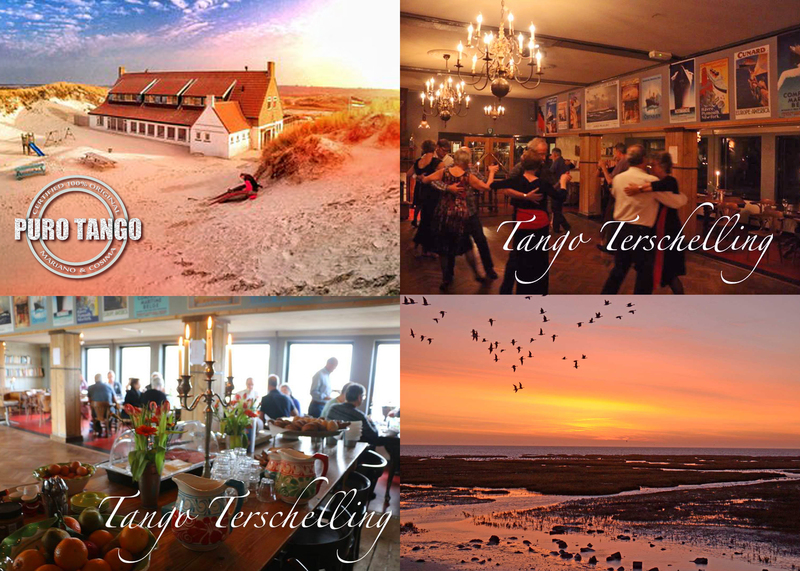 The beachhotel (Strandhotel) in Terschelling is beautifully situated directly at the beach. It is a cosy hotel from 1953. Every morning you can choose the dinner for the evening (fish, meat or vegetarian). Puro Tango chooses it's accommodation with great care. 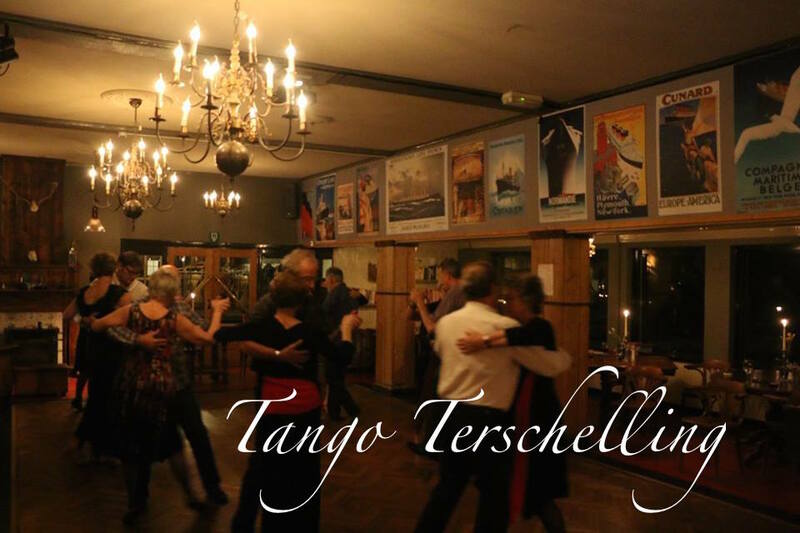 Since 2014 Puro Tango is organising Tangoseminare in this hotel, and the guests where very content. 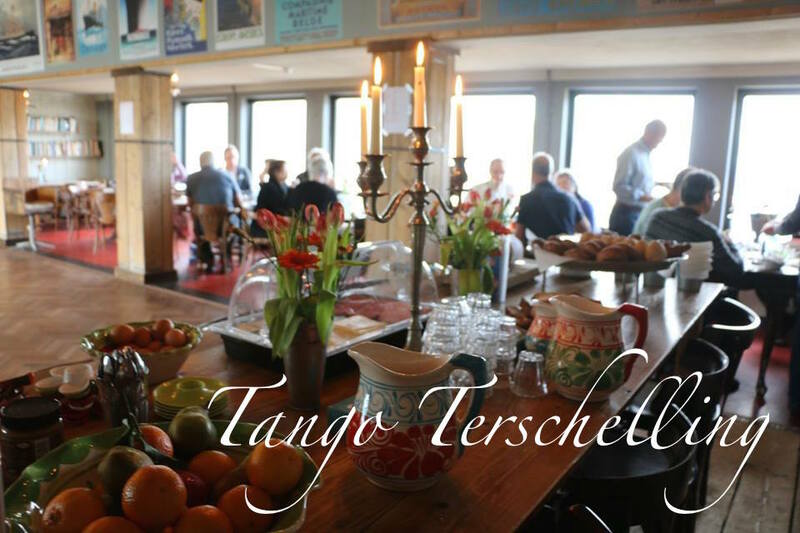 We are already looking forward to the 6th edition: Tango Terschelling 2019! Comfort level: Beachhotel at the Nortsea, small rooms with boxspringbeds and washbasin, shared sanitar. Arrangement level: Tangoseminar with four nights with breakfast. Lunch and dinner optional. 11:00 hr Finish of reservation of the hotel exclusively for tango. Price: 399 euro p.p. (inkl. Tangoprogramme, 4 Nights, 4x Breakfast, VAT). If you have questions, please mail us for information. Thank you. Breathtaking low sun and early sunsets at Terschelling.